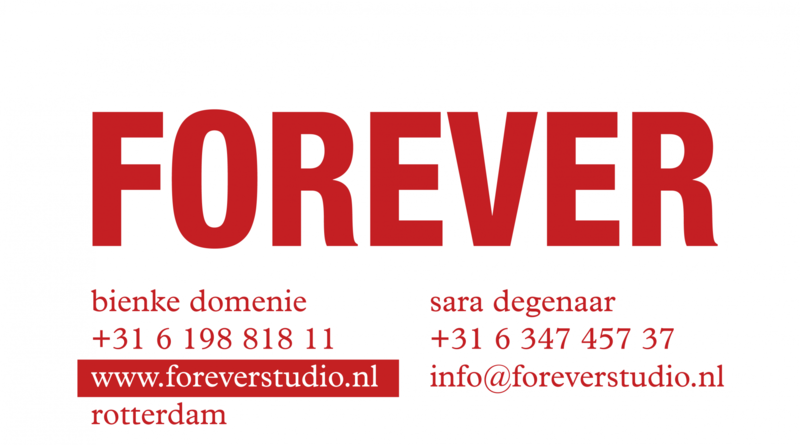 forever studio is driven by research, new developments and experiments. forever is forever searching for unfamiliar combinations between autonomous and commercial design. we translate our concepts in product, installation and spacious design. a light sculpture filling the gap between floor and ceiling. the massive and hollow pilar mix their colors as they overlap, while the light accentuates it’s translucency. our sculptures are an aim to achieve the biggest possible forms without adding a construction to the material itself. only by folding, we create different layers of transparency and color. from the front, the sculptures look like a colored surface, but from an angle, you see the depth and they become objects. are inspired by both his collection and a rock landscape. using a cross stitch we managed to make three dimensional objects out of two dimensional lee filters by hand. in the translucent landscape we created, every sculpture is unique. a collaboration between peet dullaert and forever studio, captured for vogue italia. with a keen focus on a wardrobe that breathes energy and fresh optimism, the peet dullest collections deliver a unique exploration of contemporary and intelligent silhouette. sign series is the second outcome of forevers ongoing experiment with polycarbonate touched by light. the shapes, inspired by light advertisements create an moiré effect since the horizontal and vertical lines of the material are placed in opposite to each other. depending on the position of the viewer, the light path will deform and change direction whether you'r small or tall, standing full frontal or from the side. an ongoing series of lamps based on experiments with polycarbonate. with halo series, forever highlights the effect of polycarbonate touched by light. the light installation is a result of many experiments and a lot of patience with this material. using a build-in motor, which can be switch on and off, the lightpath in the lamps becomes a spiral, moving forever. a combination of steel and resin, available in two different sizes colors as shown above. all cylinders vary in colour only by changing thickness and height or a glossy and matte finish. for zolamanola, a clothing store located in utrecht, forever studio was asked to design objects to display their 'wouters & hendrix' jewelry on. working with two base colours, all cylinders vary in colour only by changing thickness and height or a glossy and matte finish. go see the hue cylinders yourself at the counter. for the new interior of a dutch bank, forever was asked to create sculptures which displayed the old currency of the netherlands; the dutch guilder. these sculptures are for decorative use but also bring up memories and start a conversation about money in a more casual way. by letting the money float in the polyester we created a dynamic still life. marielle van tol & maud most vink who did the interior styling asked us to make these one of a kind sculptures. ‘il ballo delle ingrate’ is a multimedia creation inspired by the opera of claudio montverdi, conceived, directed and remixed by letizia renzini. during the operadagen rotterdam we worked in collaboration with letizia renzini for their shows in lp2. we designed and created lamps for one of their stages, which were inspired by the opera and the story of monteverdi. ingrate art productions is a florentine production company specialized in music, multimedia opera, new musix theatre, dance, visuals and performance arts.